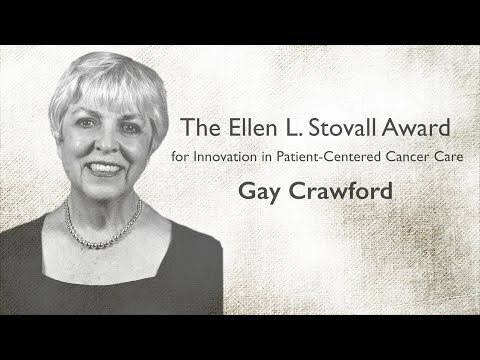 The National Coalition for Cancer Survivorship advocates for quality cancer care for all people touched by cancer. 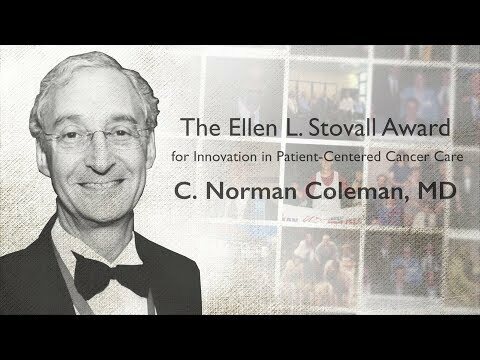 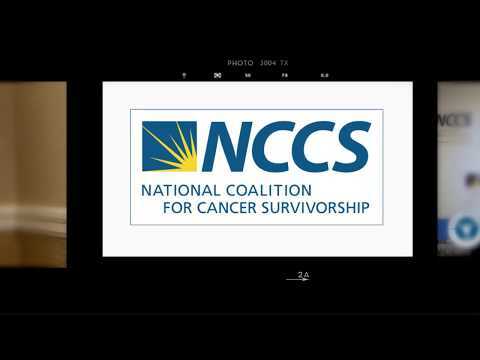 Founded by and for cancer survivors, NCCS created the widely accepted definition of survivorship and defines someone as a cancer survivor from the time of diagnosis through the balance of life. 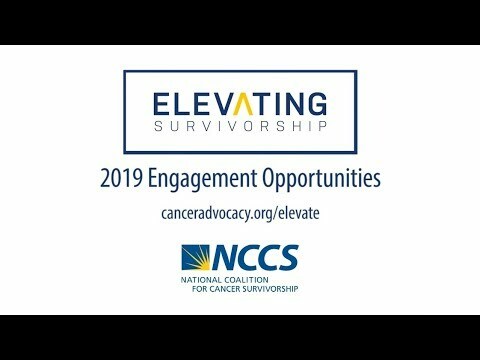 NCCS is the voice in Washington for the millions of Americans who share the common experience of survivorship—living with, through, and beyond a cancer diagnosis—and promotes policy change that advances quality cancer care and quality of life.